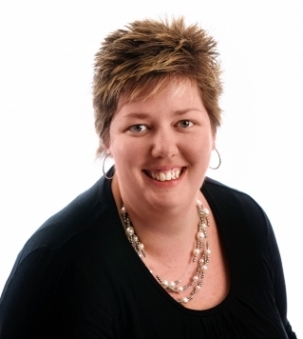 Born and raised in the heart of Muskoka can have it’ s benefits as a Real Estate Sales Representative and Tanya uses this knowledge of the area with all of her cliental. She graduated from the Child and Youth Worker Program at Centennial College and has already spent years involved in the community from co-founding Circle of Friends, and sitting on the board of directors for Community Living Huntsville. She also received a Youth Award for 2001 Ontario Volunteer Service hosted by the Ministry of Citizenship. She looks forward to her continued work with service groups and other organizations that better the community. After watching her mother, Simone Grainger, dive into the real estate industry, Tanya couldn’t resist the opportunity to help people in a different way. Tanya is working with her mom as a team, Team Grainger! Tanya knows what it takes to achieve your goals and she looks forward in helping others reach theirs. With her dedication to her work, her honesty and her knowledge of the area, give Tanya a call for any of your real estate needs.